Why use our moving quote website to find a mover in Hamilton? 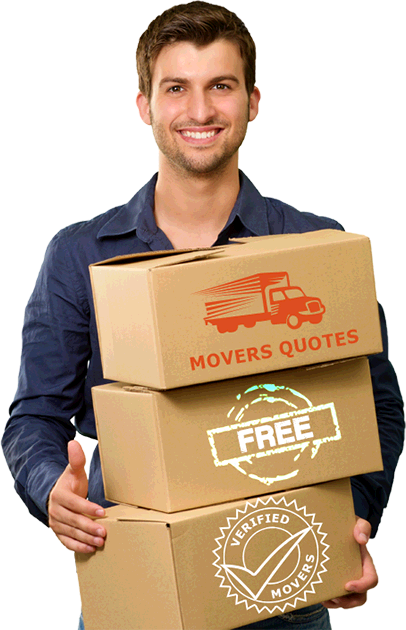 With our moving quotes website, You will receive 5 free quotes from movers in Hamilton in less then 48 hours. You can choose the mover fitting your needs by comparing the guarantee, the history of the moving company as well as the price and the hourly rate of the movers. What is the pricing of movers in Hamilton? Are they cheap, regular or expensives movers? 5 Movers Quotes is the solution for a cheap move to or from Hamilton if this is what you are looking for. Each moving company can set its own hourly rate and the price for its movers. If to have the lowest price for your move is your number 1 criteria , you will be free to choose the moving company among the 5 quotes that offers the cheapest price. If you are ready to pay more for a better service, better insurances, then we also have movers partners that offers a high class service. What kind of moving service is offered by the moving companies in Hamilton that are partners with 5 Movers Quotes? 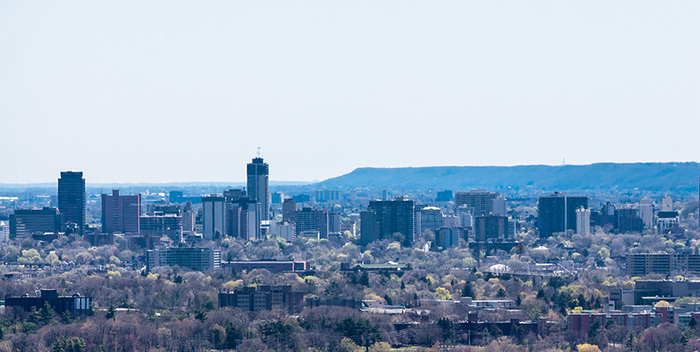 As Canada’s 9th largest city and the 3rd biggest city in Ontario, Hamilton attracts many people to move here every year. It is an attractive place to live and work, thanks to the diverse cultural and arts scene and its bustling economy. If you plan to move to Hamilton from nearby or from another state, it is necessary to organize your move to make it efficient and stress-free. Regardless of the reason you are moving to this city, we have prepared for you a comprehensive guide for moving to Hamilton. You can get the lowest moving rates when you request for 5 free movers quotes from our partner moving companies. How much does it cost to hire Hamilton movers? Moving companies offer very affordable moving services such as packing and unpacking, truck rental, moving labor, moving supplies, and vehicle transport. When moving locally or long distance, hiring a professional moving company can ensure you have an efficient and cost-effective move. To get the best moving rates, it is important to choose the right moving company and moving service that suits your budget. You can opt to get a complete moving service wherein you allow your movers to do everything for you or you can also customize by getting only specific services you need. Moving companies offer different moving rates which could be on hourly basis or weight. Below are some moving companies serving Hamilton and surrounding areas. This moving company serves Hamilton, Grimsby, Stoney Creek and other nearby cities. They offer local household and commercial moving services for local and long distance moves. They charge hourly rates with a minimum of 4 hours for all moves and a $100 deposit upon booking. It is accredited with the Better Business Bureau and enjoys high satisfaction ratings with its customers. This moving company has been in business since 1945 and is affiliated with Atlas Van Lines. It offers local, long distance, and international moving services. Local moving rates are calculated hourly and depend on the number of moving crew required for the move. For moving long distance, rates are based on weight and mileage. This moving company has more than 40 years of experience in the moving industry. It specializes in senior moves with a special discount offered to senior customers. The company also offers piano moving services, antiques moving, and other moving services. This multi-awarded moving company has been in business since 1978 and accredited with the Better Business Bureau. It has been chosen as 2015 Readers Choice for the Hamilton Community and was given the Platinum Award for Moving and Diamond Award for storage services. As a family owned moving company, it offers reasonable rates and storage services for daily or long term needs. Customers can also opt to rent moving equipment such as fridge cart, piano cart, and moving pads to save money. Lower your moving expenses with moving tips and choose the right mover from reviews of moving companies in Hamilton.